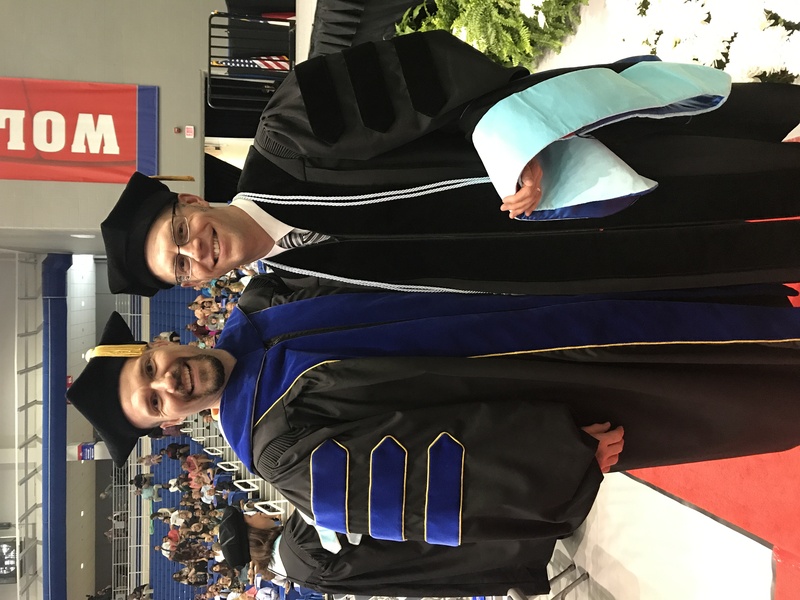 Nearly three years ago, I started a doctorate in education program at the University of West Georgia. Today, I am happy to share all coursework and dissertation requirements are finished and as a result, I recently walked across the stage! Although participating in the ceremony is optional, it provided a sense of closure and personal accomplishment for me. Business as usual as a district administrator. Teaching a weekend curriculum course for aspiring school administrators this summer. Continue working with my chair to publish portions of my dissertation research in one or more peer-reviewed journals. Congrats, brother! So proud of you!